Roa’s anonymity has kept his work and his spirit free. 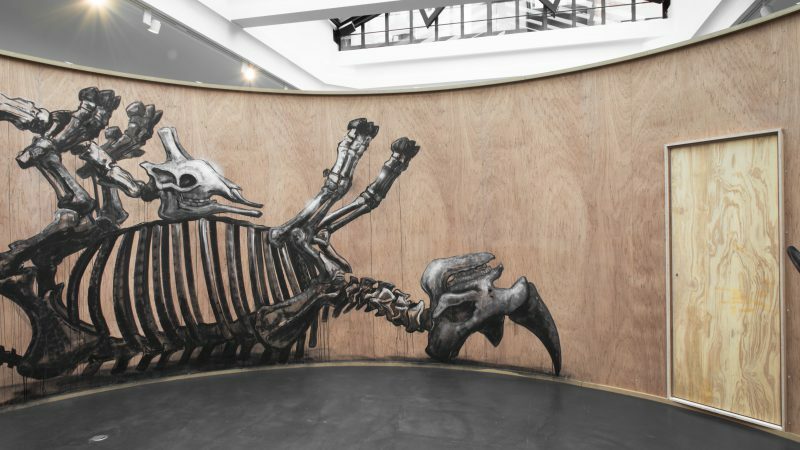 Roa was part of the exhibition ‘Art in the streets’ in 2011 at MOCA Los Angeles, bringing together the most influential street artists of our time. The new catalog 'ROA - Cataclysm' is now available in our NEXT DOOR bookshop!